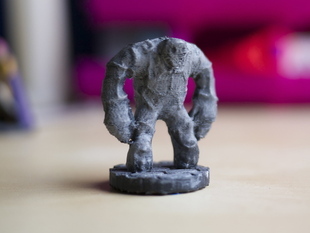 I modified your stone golem model to look like it was a clay golem :-D. I hope you like! Awesome job with your model! Nice! thanks for the make and the sweet photo!